Years ago I got Lyme Disease from a tick bite that has manifested itself in a chronic stiffness in my hands. I also suffer from what has been termed “walking/smiling depression,” happy on the outside but fighting darkness on the inside. When my CDB arrived at work I immediately open it and took a gelcap. Within a half hour I felt like a weight was being lifted from my shoulders. Placebo effect? Maybe. But almost two weeks after starting the CDB and my mood change has been noticeable to my wife and friends. I don’t believe it is a placebo effect anymore! My hands are still stiff but I am starting to notice more fluidity as I type. I am hoping for continued improvement with that and may increase to the 50mg next time. I have been telling friends and even strangers to give it a try. I definitely has had positive effects for me. I bought this for my wife to help her RA, restless leg, and various other health issues. What a difference is has made in her life!! I have begun taking it after a long hike, ride, and long days in the yard. 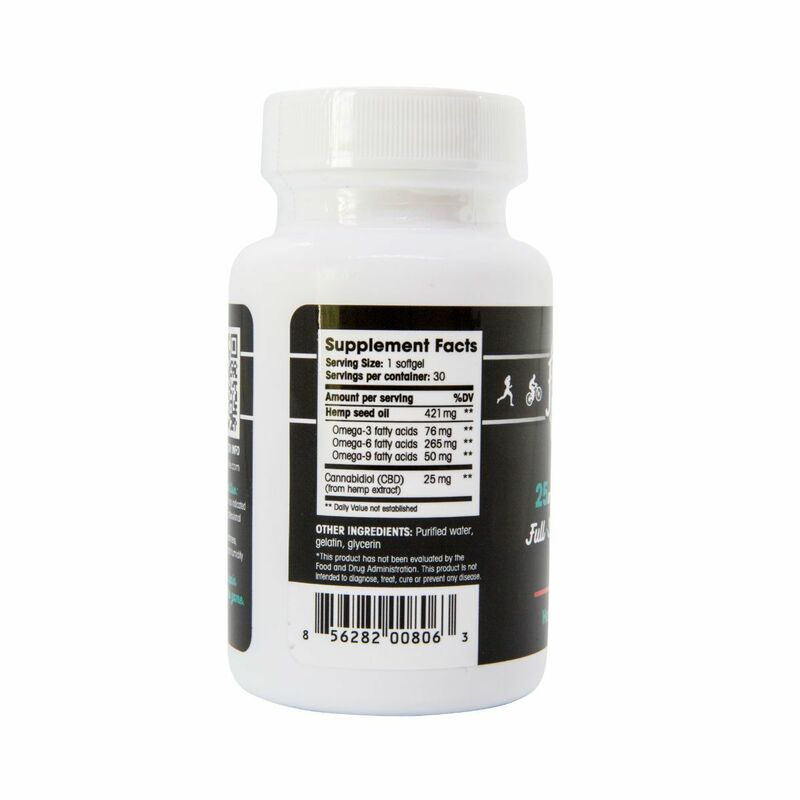 I love this product and would recommend it to anyone in managing pain or that lives an active lifestyle!! I started using the CBD oil capsules to help with daily muscle soreness due to training. I am definitely seeing results. I am experiencing very little discomfort after training 6 days a week some times twice a day. I take the capsule at night and my sleep schedule has also been great. I am really enjoying the product and my muscles and joints too. This product along with Tumeric was recommended to me from someone who was able to shrink his cancer tumor in 3 months. I started taking it and feel so much better. More clear headed, less fog, much healthier feeling everyday and more energy. What is amazing is that i have been giving it to my 87 year old mom who was diagnosed with vascular dementia. The last two years she hasn’t been able to do much for herself. Tasks were difficult for her to complete. She slowly stopped making food for herself or being able to go on the computer. This was the most difficult to watch since my mom is an author and had her own website “Along Life’s Path”. After taking this product (along with Tumeric,curcminoids and bioperine) for only 3 weeks my mom was able to work the washing machine and do her own wash. After 3 months she is back on the computer doing her shopping on Amazon! She has not gone back to writing yet but i have hope! 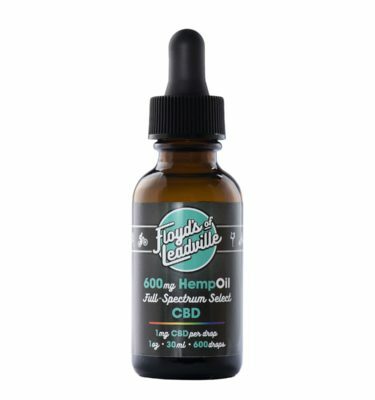 🙂 Thank you Floyds of Leadvile for having such a wonderful product. 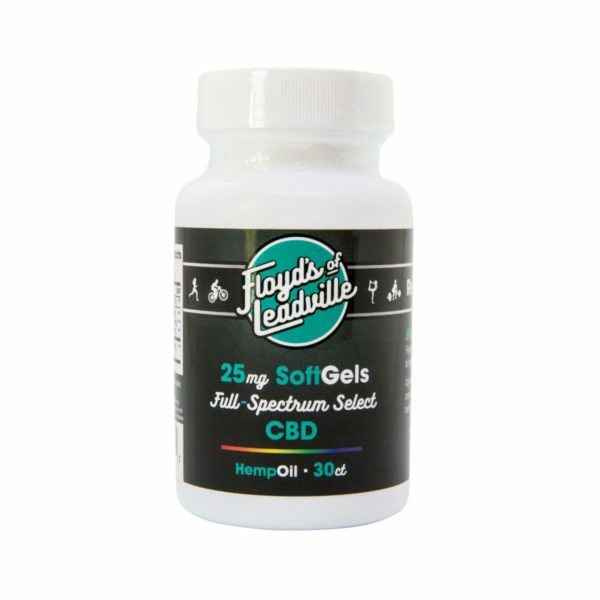 Her neurologist thinks this product is good for the brain and encourages her to keep taking it. This review is my own and I purchased the product myself. I’m not one for following or believing the hype. But. This has helped tremendously in my recovery and ability to get back into being physically fit. I wasn’t sure how it would affect me or when I should take it and figured others might want to know as well. I am getting back into running and using this product to help! So far so good. I highly recommend trying it for yourself. 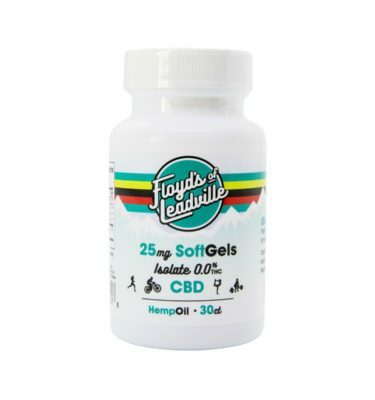 I am documenting my experience over at leafandmarket.com – I was kinda scared to try something new but I am glad I went with it!